Pumpkin Spice Pancakes with Homemade Pumpkin Butter. The perfect brunch for a cool fall morning! 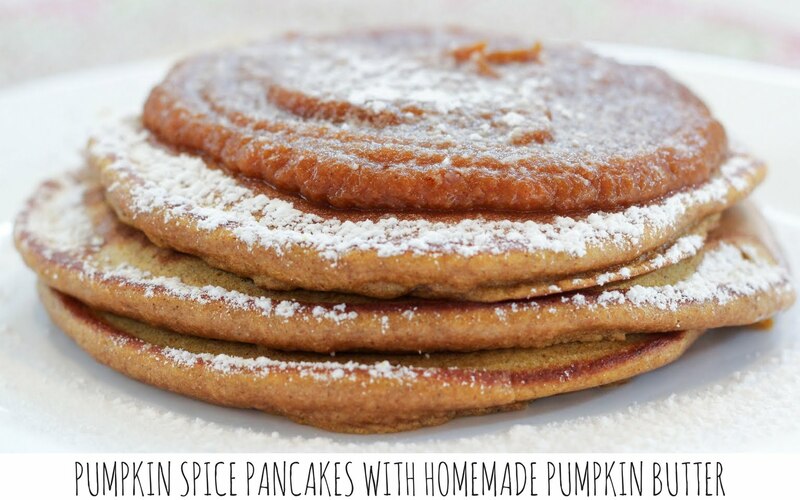 The pumpkin butter was so delicious on the pancakes! so this portion is 15 Weight Watchers Smart Points.